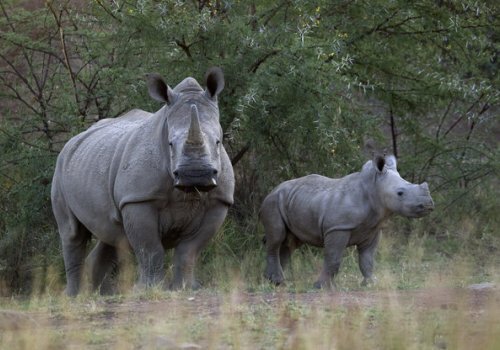 African rhinos are being poached at an alarming rate. 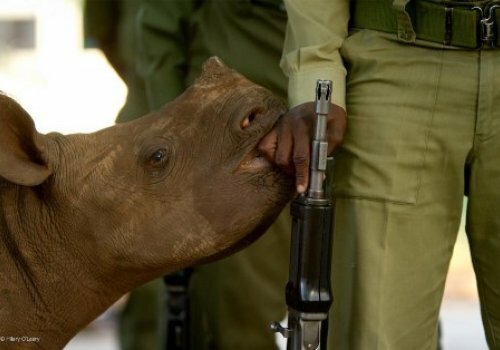 In South Africa, which is home to 95 percent of the continent’s rhino population, a rhino is killed every six hours. 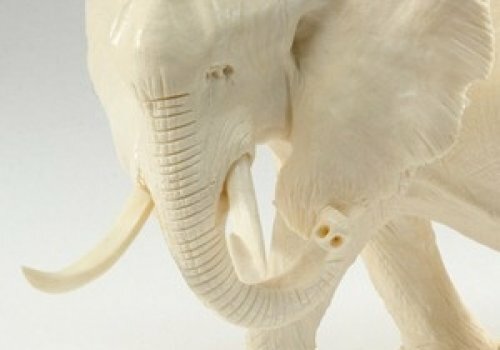 At this pace, these animals will be extinct within the next decade. 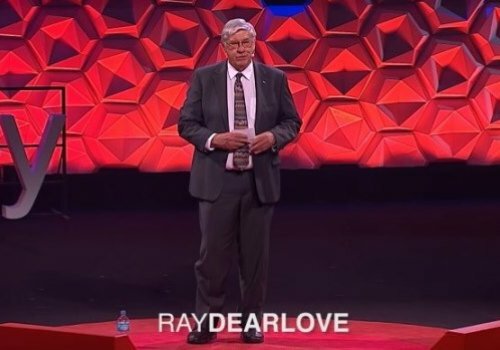 It is in this urgent climate that Ray Dearlove established the Australian Rhino Project (ARP), embracing an unconventional plan to save African white rhinos: airlifting them to Australia. 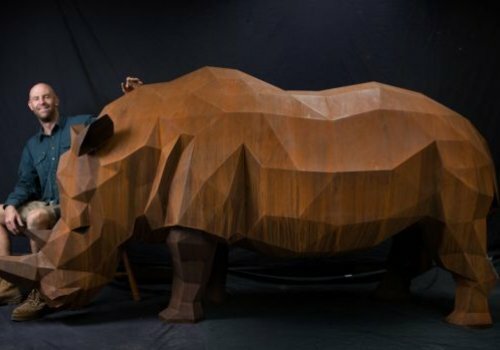 South African by birth, but a long-term resident of Australia, Dearlove has never lost his passion for the fauna of his native country, and particularly its rhinoceros. Back in 2013, when the opportunity to help his favorite “modern-day dinosaurs” came along, he took it. It was a radical idea, but they thought it was worth a shot. Within a year of that first conversation, representatives from universities, zoos, and other relevant institutions such as the nonprofit Taronga Conservation Society of Australia had been assembled to form a steering committee that could determine the project’s feasibility. 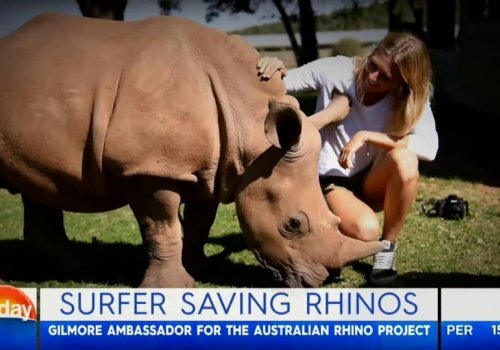 Everything from vegetation to cost to transport was considered.. Australia was seen as an ideal location, with a similar climate to South Africa and plants that rhinos can happily browse on. The country’s strict border security would also make the illegal transport of rhino horn more difficult. 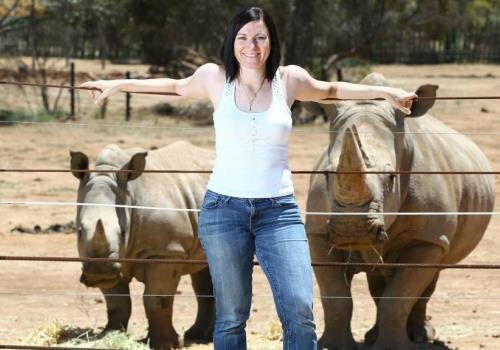 Furthermore, the relative lack of poverty and corruption in Australia, both drivers of the rhino horn trade throughout much of Africa, made the Australian continent an ideal haven for the threatened species. 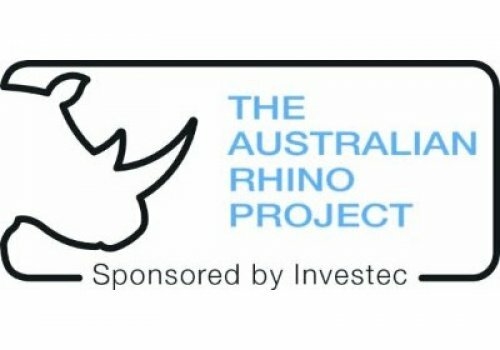 In 2014, ARP was officially established with a specific target: to airlift a breeding population of 80 white rhinos from their home in South Africa to a new life in Australia. 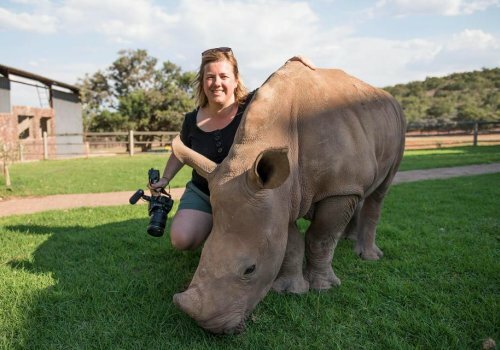 If all goes according to plan, the first batch of 20 rhinos will be transported later this year, initially to a location about five hours west of Sydney. 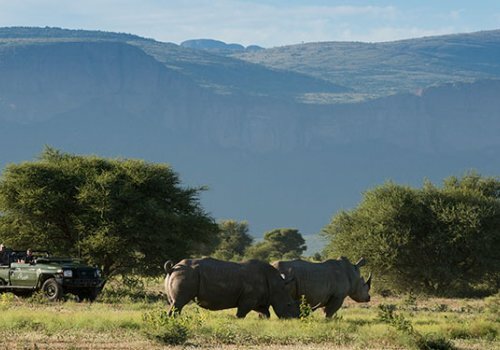 Once the rhinos are in place — most likely in sizeable, fenced areas much like the large fenced parks in South Africa, where they can roam in relative freedom — they will be closely monitored. 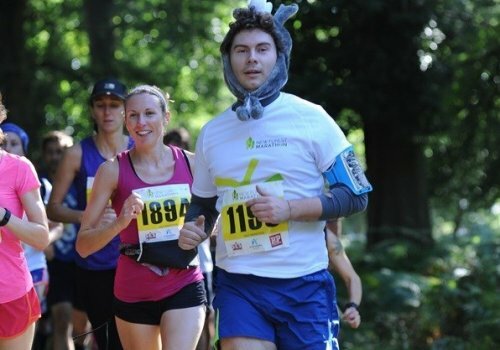 There are a still a few hurdles to overcome. While on paper the process of transporting rhinos to Australia is straightforward, there are arduous biosecurity boxes to check, with quarantine periods for the rhinos on each side of the trip. Australia’s Department of Agriculture is famously restrictive about what external flora and fauna it allows into the country, owing largely to the disastrous introduction of foreign species in the past, including cane toads, which have had a severe ecological impact on native fauna. “We are currently having the final review of biosecurity issues, but we’re closer now than we’ve ever been,” enthuses Dearlove. Of course, not everyone agrees that taking rhinos out of Africa is an appropriate solution to the poaching crisis. 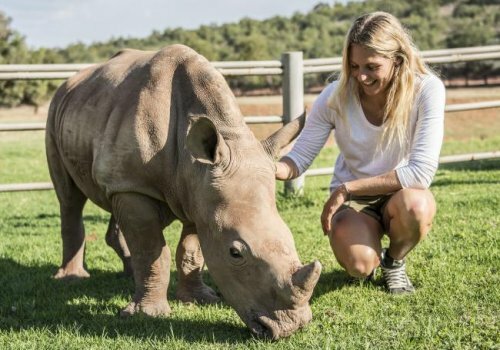 “We are not at the stage just yet where we need to round up remaining populations and move them abroad,” says Susie Offord, deputy director at Save the Rhino. “We need to focus on securing current populations better.” Opponents of translocation point to the costs involved — it will take an estimated $70,000 to relocate each rhino — and ask if the money might be better spent on strengthening existing operations in situ. Indeed, in situ methods have brought rhinos back from the brink before. Both black and white rhinos in Africa have nearly gone extinct in the past — the number of southern white rhinos left in the wild fell as low as 50 in the early 1900s. 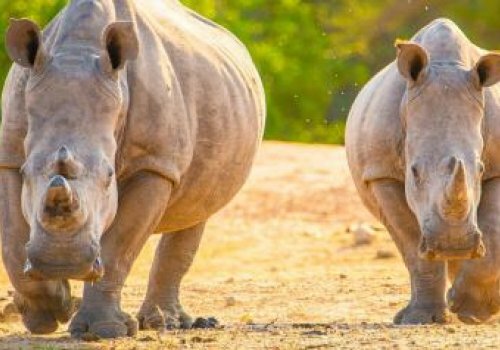 Thanks to persistent conservation efforts, however, both species made a comeback, with southern white rhinos now numbering around 20,000, and black rhinos around 5,000. Unfortunately, rhino poaching has increased dramatically in recent years, once again threatening these populations. 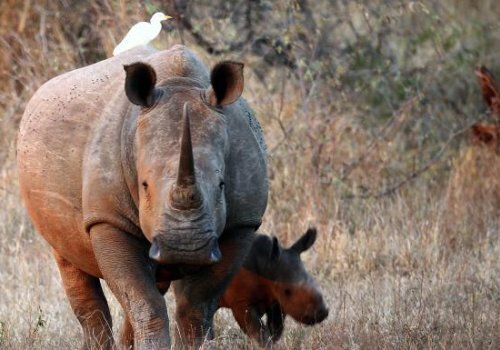 The rhino death toll in South Africa has risen exponentially from 13 rhinos in 2007 to 1,215 in 2014, and similar trends have been observed in neighboring Namibia and Zimbabwe. 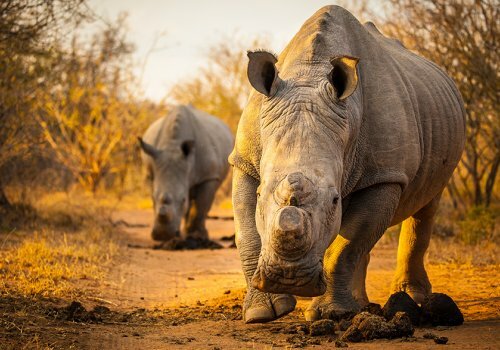 Modern poachers are often backed by organized criminal networks making use of high-tech equipment to locate and kill rhinos. 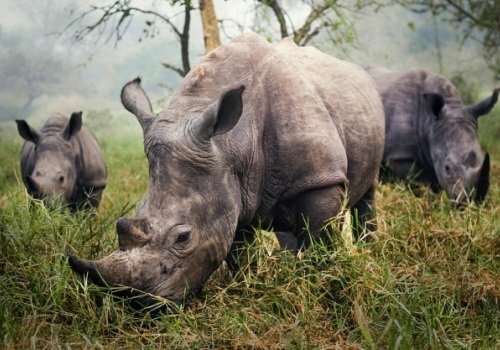 Even the though crackdowns on poachers and a ban on the trade in rhino horn under CITES in 1973 have not stemmed the trade, which is driven by demand for rhino horn in China and Vietnam for use in traditional medicine. A single horn can be sold for $500,000. 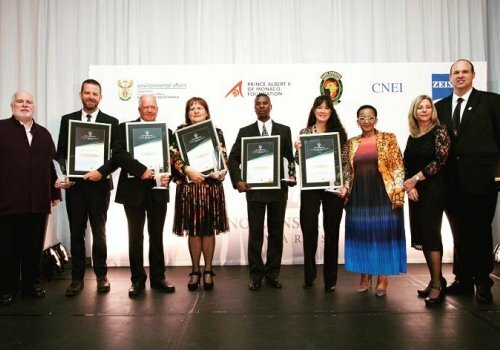 The increase in poaching over the past decade has persuaded Dearlove that there is simply nowhere in Africa that is safe for rhinos at the moment. 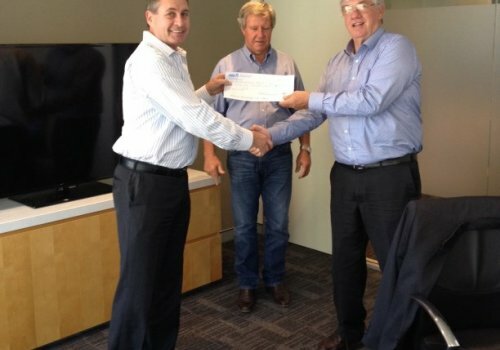 But the team behind ARP is keen to stress that their actions are not meant to be permanent. 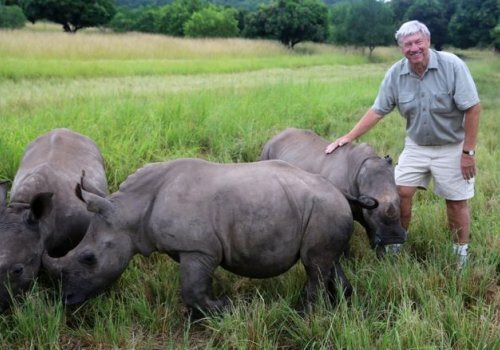 “I agree that rhinos should be in Africa,” says Dearlove, explaining that the transferred rhinos will act as an insurance population, with the view that one day they, or their descendants, will be returned to South Africa. This concept is not without precedent, albeit on a more local scale. In Malawi, the South Africa-based organization African Parks is in the process of capturing and transferring “surplus elephants” from overpopulated parks and moving them to a sanctuary where they can act as a reservoir population. The long-term goal is to use this reservoir to repopulate parks that have suffered from heavy elephant poaching once poaching has been reduced. Closer to home for Dearlove and his Australian collaborators, an on-going trial by Rewilding Australia is reintroducing Tasmanian devils to parts of their historic range in mainland Australia. Devils in Tasmania are threatened by Devil facial tumour disease (DFTD). The disease has wiped out up to 95 percent of the population in some parts of Tasmania. 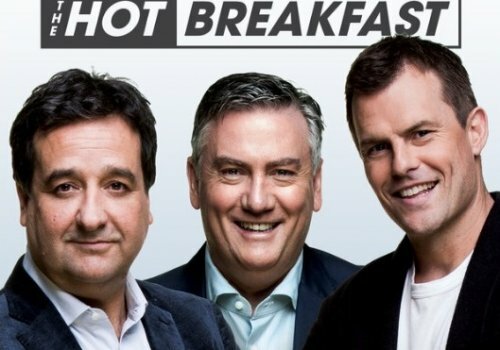 Devils transferred to Australia will be screened for the disease, and the transferred population will serve as a security measure for the survival of this species should Tasmania lose its entire Tasmanian Devil population. 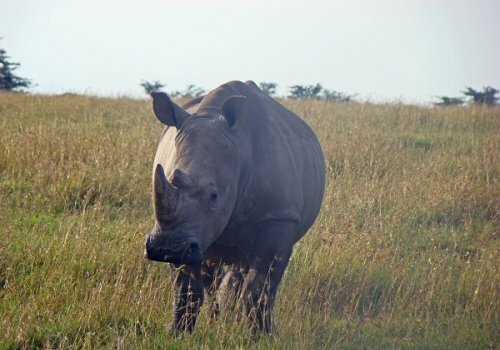 For lasting change to be achieved in Africa, of course, top-down actions such as those supported by Save the Rhino are absolutely imperative, but ARP could provide a degree of security for an animal whose future is entirely uncertain.